When Dutch design meets safety. 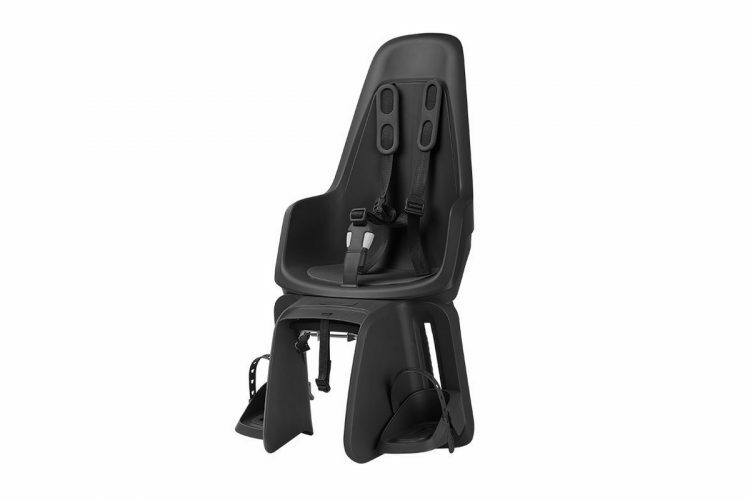 Meeting all applicable safety standards, the Bobike One Maxi Rear seat has been cleverly designed with a double wall to add an extra protection for your kids, as well as a colorfast material for a more durable seat. The footrest are easily adjustable and the seat has a very simple mounting system, which will get our Lekker Riders ready for some family time in a flash! Easily secured with a numeric lock, the Bobike seat is perfect for everyday rides and optimal comfort and safety. It is available in two colours.